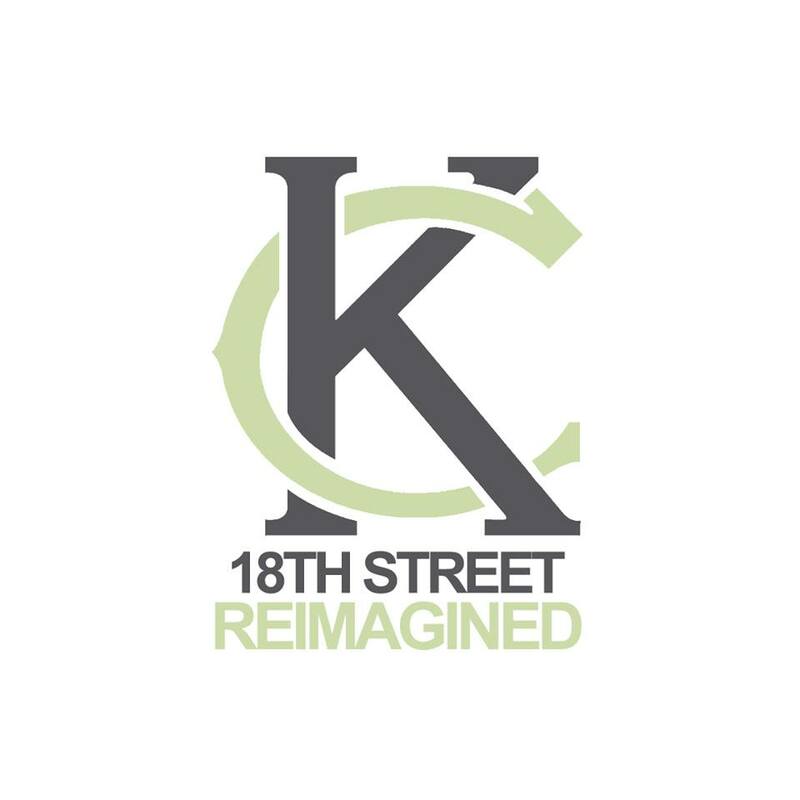 Two students from Iowa State University worked with members of the KC community to redesign a 1.5 mile stretch of 18th street. We wanted to reimagine 18th street, and see how we could make it a better place to live, work and play. Our goal was to create a connection with the Crossroads Art District and the 18th and Vine Historic Jazz District.